France’s number one car manufacturer has entered a new phase of its existence, with the announcement of the arrival of capital from both the French state and the Chinese manufacturer Dongfeng. 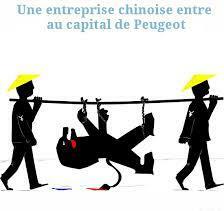 Both parties will, along with the Peugeot family, hold 14% each of the total share value of the new company. With the losses that the company had been accumulating, something had to give and now the giant car-maker has bet on the Chinese future, it would seem. This new deal will see a Chinese firm take a major stake in PSA but it will also mean that the group’s losses will be effectively halved from figures last year that totalled €2.3 billion. After two centuries of history, a significant page has turned. Since 1810, the Peugeot family has presided over the destiny of the group that bore its name. 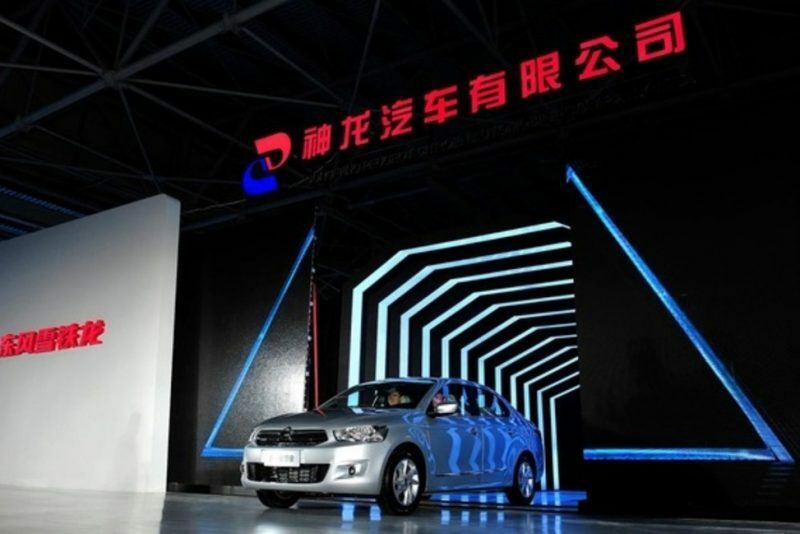 During the presentation of the 2013 results of the group, the family officially announced the end of its role as main shareholder at PSA Peugeot Citroën, announcing the arrival of capital totalling €3 billion in a deal involving cash injections from the State and from the Chinese constructor Dongfeng. “The partnership with Dongfeng is an unprecedented partnership which will allow us to play a prime role in the Asia region”, commented Jean-Baptiste de Chatillon, financial director of PSA, during a press tele-conference. “It will also ensure for the group a healthy and solid financial situation in the long term, as well as allowing it to invest,” added the director. The move was officially approved by the regulator and it will see both of the new parties retain 14% of the capital of the firm, with an equal share being held by the Peugeot family who did hold 25.4% of the company shares up to this point. The French state and Dongfeng will bring approximately €800 million in cash to the table in the context of a reserved increase in capital. A further €1.4 billion is to be raised on the stock exchange. With further cash expected to be generated from the sale of common share purchase warrants, the total windfall for PSA could go as high as €4 billion. This money is vital in order for the group to bolster its position in the emerging economies (most notably in Brazil and Russia) and to create a new factory on the European periphery. At the same time, the industrial and technological cooperation with Dongfeng will be further advanced, with the aim of creating new models for China and South-East Asia. The two groups are already working together on a joint project, thanks to which more than 550,000 vehicles were sold last year. The regulator also approved of negotiations that will see PSA Finance and Spanish bank Santander work more closely together. Outside of this major strategic coup, the group revealed net losses of €2.3 billion in 2013. Turnover was down by 2.4% to €54.1 billion, but the company did manage to sharply reduce its free operational cash levels. It burned through €426 million (outside of restructurisation costs) last year, as against €3 billion the year before. The group is aiming for a positive operational free cash flow by “2016 at the latest”. The group has still not communicated any objectives for the current year, even though it did confirm that it was negotiating a partnership with the Spanish bank Santander in Europe. The banking subsidiary of PSA and Santander Consumer Finance would like to create a partnership with equal share for both. This agreement would allow Banque PSA Finance to have no further need for recourse to the French state guarantee for financing its activities. Former number two at Renault Carlos Tavares will take over the presidency of the board of the group from the 31st of March, but it has not been announced yet who will succeed Thierry Peugeot as President of the Supervisory Board. The only thing that is certain at this point is that it will be someone “independent” – ie. who will have no links with any of the three major shareholders.